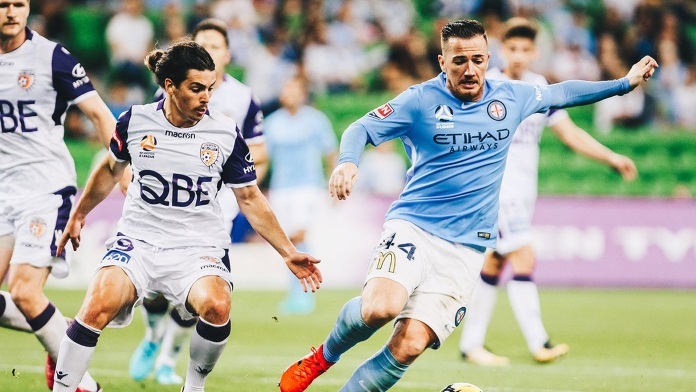 Ross McCormack may have failed to make an impact at Aston Villa in England, but the former Leeds United and Fulham striker is having the time of his life at Melbourne City in Australia. The 31-year-old Scotland international was a flop at Villa, but the former Rangers and Cardiff City star is going from strength to strength Down Under, and it seems that there is no stopping him. McCormack has taken to the A-League like a duck to water and is banging in the goals for fun for Melbourne City. The Scotsman has established himself as a key figure in Warren Joyce’s side and has scored as many as 12 goals in just 13 starts in the A-League so far this season. The Villa-owned striker recently set a new goalscoring record in the Australian top flight; McCormack scored four goals in a week and scored his fifth goal from a free kick this season - more than any other player in the division. It is not just goals that has made McCormack a success in the A-League; his overall game has been great and hugely encouraging as well. McCormack has a 100% tackles success rate, has made five clearances, has won 44.4% of his duels and has made one interception. The 31-year-old Scotland international striker has completed 202 of his 281 passes and is having a very good time Down Under indeed. 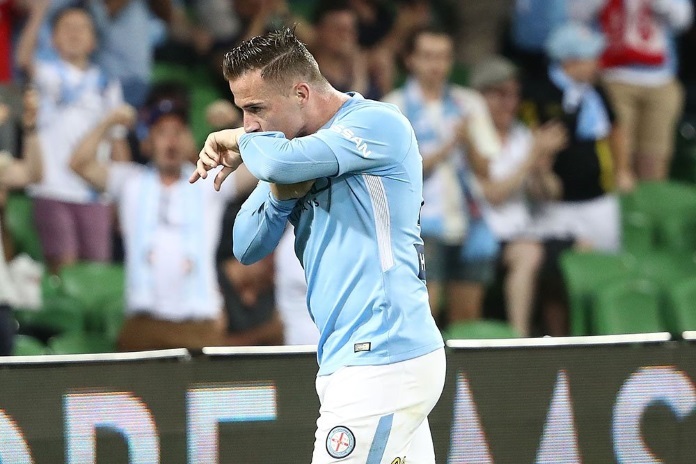 There is little surprise then that there is speculation that McCormack wants to remain at Melbourne City for the rest of the season. There are reports that the striker is considering extending his loan spell at AAMI Park, with his current deal set to run out on January 25, 2018. The striker himself has spoken of his happiness in Australia, and it would make sense for the player to remain at Melbourne City until the end of the A-League season, especially as Villa manager Steve Bruce does not have him in his plans. Moreover, the Villans are doing well without McCormack in the Championship in England; according to latest football odds, Villa are $3.00 to win promotion to the Premier League at the end of the season. McCormack has not has the best of times since 2016 following his move to Villa. A loan spell at Nottingham Forest during the second half of last season was also disappointing, but the former Leeds and Motherwell striker has regained his confidence and form at Melbourne City. It would make sense for Villa to take into account the players’ mindset and well-being and allow him to remain at AAMI Park for the time being. One suspects that Villa will want to cash in on McCormack given that they paid Championship rivals Fulham £12 million in transfer fees for him in the summer of 2016, but they can do that in the summer of 2018 when a number of clubs in England will be looking for a quality striker. Perhaps even Melbourne City will be willing to pay a good amount of money to make McCormack's loan deal permanent at the end of the current A-League season.